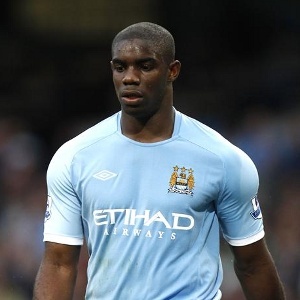 West Ham are still on the Micah Richards case but prssure is building for the player. Alex Song has revealed he snubbed advances from Champions League club to join the Irons. Sam Allardyce has revealed the extent of shock suffered by Alex Song as he watched his new team-mates against Southampton yesterday. 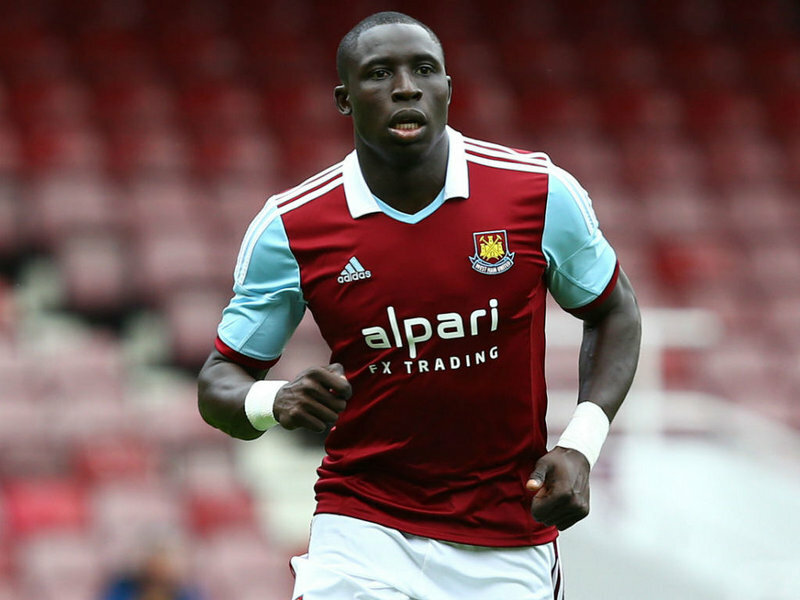 There are renewed rumours coming out of West London today that former Hammers manager Harry Redknapp will be up to his old tricks by making a late bid for Hammers midfielder Mo Diame on transfer deadline day. Hull City have already made a bid under the buy out clause despite Steve Bruce denying it. 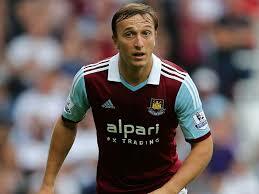 Hull have yet to come in with a second bid and Bruce did confirm they are interested. One barrier for Hull could be Diame’s wage demands, It is believed in addition to the £3.5m buy out clause another clause is said to insist he earns £50,000 per week or more in any transfer deal with Diame’s agents wanting as much as £70,000 per week. We all know Harry loves a bargain but I am doubtful the West Ham board will sell Diame to QPR under his buy out clause but that won’t Harry from trying. Harry Redknapp’s through the car window interview with Sky Sports News on deadline day has become an institution but we await the end of the transfer window to see if we have held on to all our players with baited breath. Carlton Cole received a torrent of abuse on social media last night after the 3-1 defeat at home by Southampton. The West Ham media department must have believed it was a great day to produce a sales pitch for 2015-16 season tickets. ClaretandHugh has been told tonight that Alex Song will join West Ham under a deal which sees Barcelona pay his wages in full whilst getting a £3 million loan fee from us for the season. 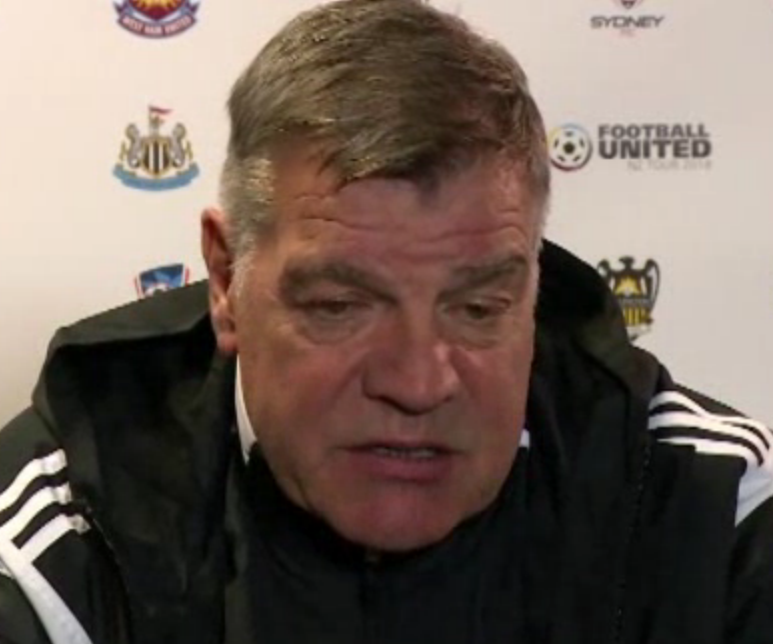 Sam Allardyce came up with a mixture of frank “we weren’t good enough” admissions and “the ref got it wrong “excuses at the end of a Hammers House of Horrors show against Southampton.